Thank you all for stopping by! 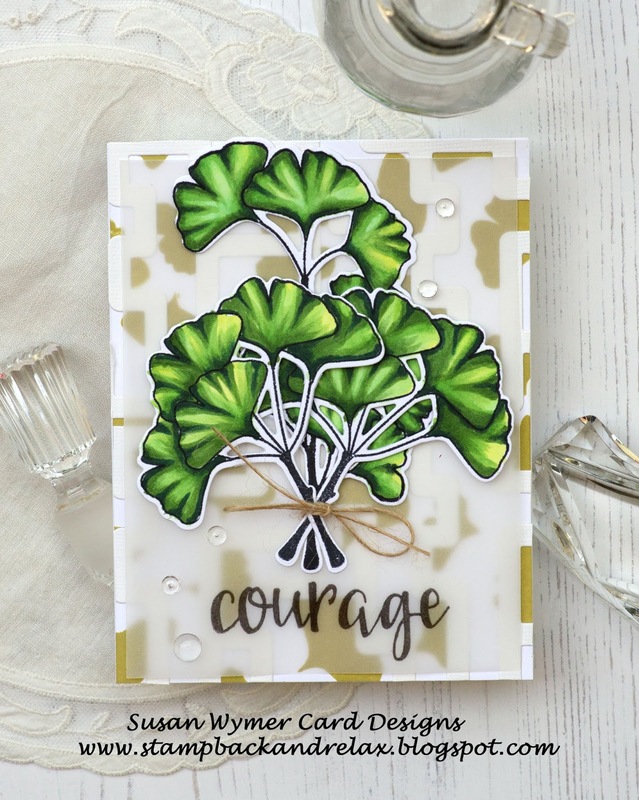 I have a fun card and a video for you today. 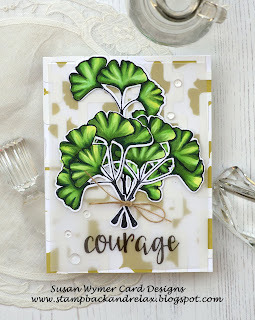 Here is the card - I used Neat and Tangled's Have Courage stamp set and coordinating dies along with the Maze die. Link below to video and how I made this card which was very easy to do!! Thank you for stopping by the blog today for Team Tuesdays! I hope you liked the card and enjoyed the video! Links to products: Compensated affiliate links are being used at no extra cost to you! This is so beautifully colored and designed!